Dr. Steven Hochfelder is a leading dentist serving the greater Lake Mary area. Patients who come to the practice know that we offer advanced restorative dentistry treatments, as well as the latest in cosmetic dentistry and general dental care services. While we often see tooth decay on a day to day basis, we also deal with gum disease quite often. Let's take a moment to consider what gum disease is and how we can keep it under control. Gum disease refers to the infection of the gum tissue, often the result of the oral bacteria that naturally occurs in people's mouths. When a person suffers from gum disease, he or she will experience serious dental health problems that can lead to major issues with total wellness. Treating gum disease sooner rather than later is always easiest and the most ideal approach to take. Early signs and symptoms of gum disease may include bad breath, bleeding gums, discolored gums, sore gums, swollen gums, and a strange taste in the mouth. Left untreated, gum disease can lead to loose teeth, gum recession, tooth decay below the gumline, tooth misalignment, tooth loss, and bone loss in the jaw. When treating gum disease per se, the most ideal thing to do is to treat the infection and get it under control. This can be achieved in most cases by using a combination of antiseptic rinses and antibiotics. The approach to controlling the infection will be determined by the stage and nature of the gum disease. Stronger antibiotics and antiseptic items may be used when there is more bacteria present or if the gum disease is at a far more advanced stage. 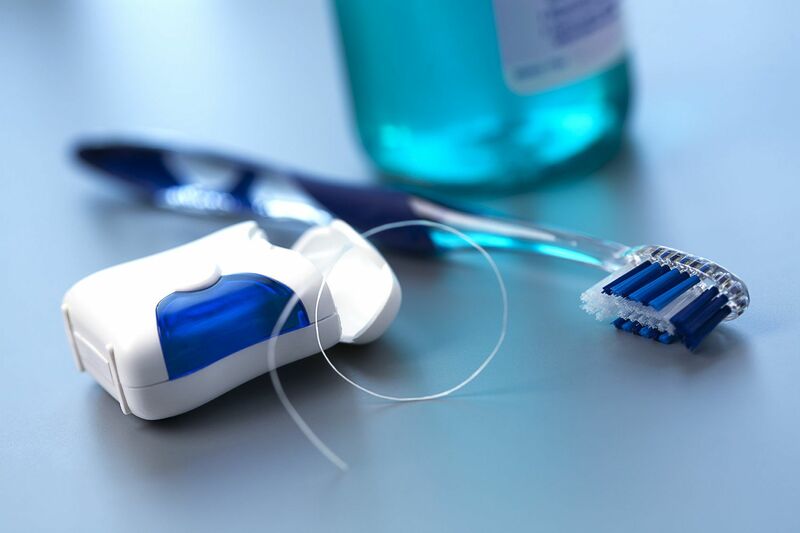 Since gum disease can result in a number of other dental problems, dentists can use various other treatments to address the effects of gum disease. For gum recession, the use of soft tissue augmentation techniques is quite common. This involves using donor soft tissue (often from the palate) or artificial gum grafts to build out the gumline. For tooth decay, various kinds of dental restorations may be used. Root canal therapy may be required if the dental pulp within a tooth has become infected. When a tooth cannot be saved, extraction is the best method to consider. For more information about treating and preventing gum disease and how we can help you have the healthiest smile possible, be sure to contact our cosmetic and restorative dentistry center today. Dr. Steven Hochfelder and the entire team at the practice look forward to your visit.